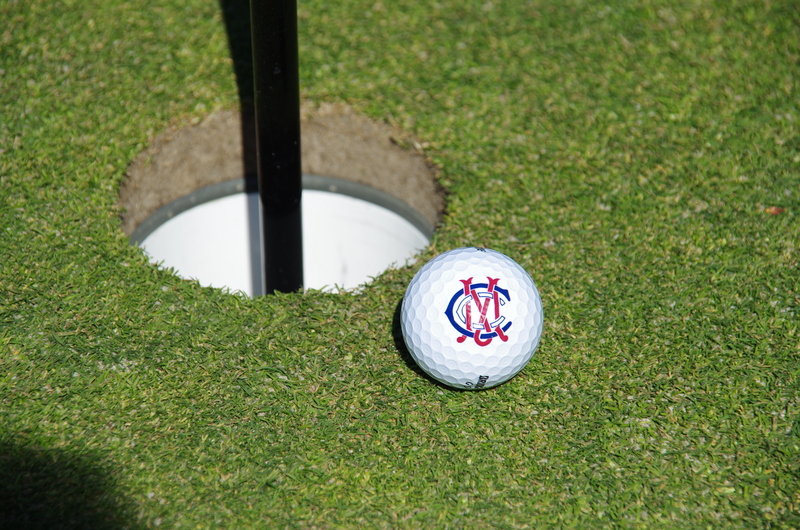 Following the success of the annual MCC members’ golf day at Kingston Heath, an MCC Golf Club was established as a special interest group in 1998. The group proved immediately popular and, after continued membership growth, was elevated to MCC Sporting Section status in 2003. Welcoming members of all ages and abilities, the Golf Section is a wandering club, playing monthly at many of Melbourne's world-renowned sandbelt courses. The section also undertakes and hosts overseas tours, typically in partnership with reciprocal clubs. Additional members are welcomed at any time. Click here to download the Golf Section Application Form. See the Golf Section Membership, Booking and Cancellation Rules for more information about our financial rules. See our Golf Section FAQ for answers to common questions. View special golf offers for MCC members.